There will be two new Free Craftsy classes in November, and I just wanted to let you know about them. 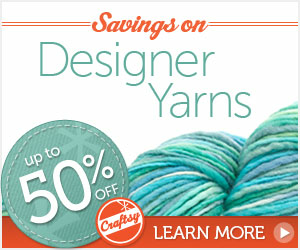 I love all of the Craftsy classes, and if you haven't tried them yet, this is a great way to try them risk free. You will just need to click on the links below sign in and sign up for the class. It is pretty simple and their online classes are amazing. They are offering a free Quilting class and a free Photography Portrait class, just in time for Christmas. Also, while you are in their website, there is a whole slew of free mini classes. Check them out also. Let me know if you sign up for any of the classes and how you like them. I am signing up for the Portrait class. Even though I have taken lots of Photography, another class will never hurt.